My name is Alex. I am a beer drinker. More specifically I drink quality beer, exploring and chancing on new beers to find those wow moments that are becoming more and more common in the craft beer industry. 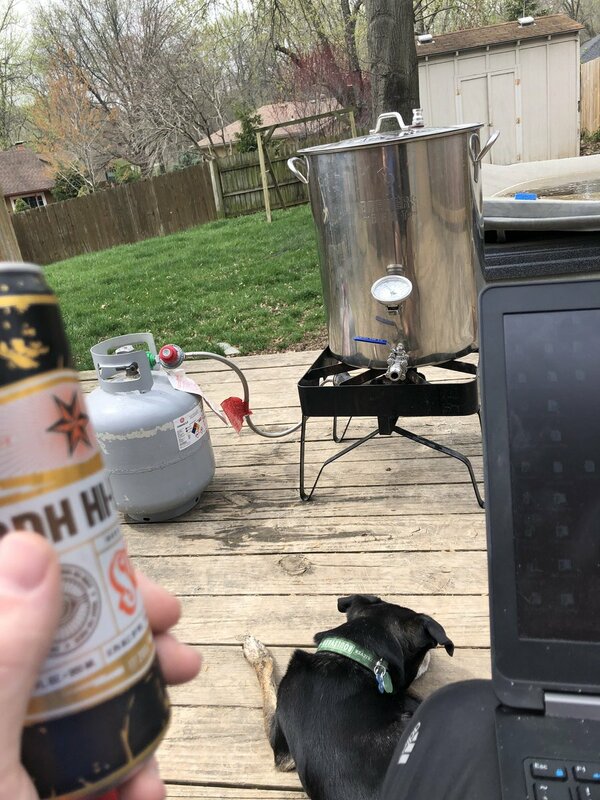 I am learning by experiencing new beers, talking with others, and even home brewing my own beers to put in my new kegs! Beer drinking venues and events are a great place to find out about new beer and connect with other beer drinkers. This is why I try to keep an updated calendar for events to let more people know about them. If you know of something not there, let me know. I like to provide commentary on the state of the craft beer community. I do this to encourage and nurture the amazingness that is 99% of craft beer drinkers. Feel free to let your opinion be known, but please be courteous and constructive. Enter your email address to subscribe to learn about beer and join the conversation! You will receive notifications of new posts by email. Marlins man sighting @Royals vs @Yankees and #HeyHeyHey Royals win!! 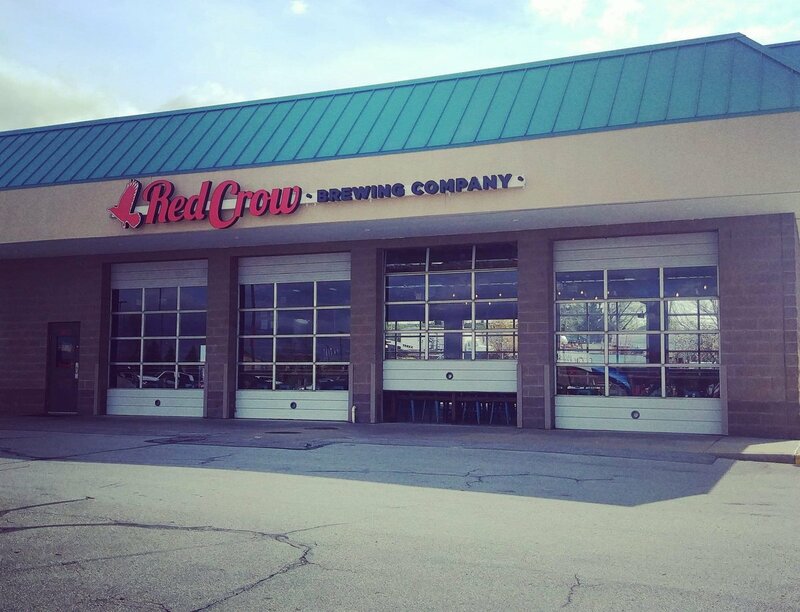 RT @RedCrowBrew: It's official. We're a brewery. © 2019 Scouting the Taps. Theme by Anders Norén.